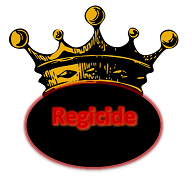 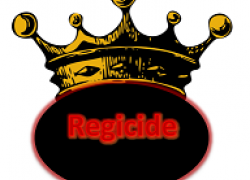 Regicide is a Vekoma Flying Dutchman built within the confines of Sherwood Amusement Park. 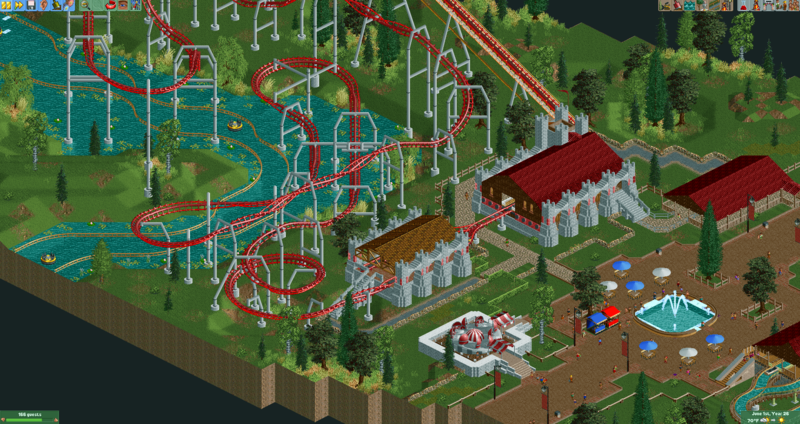 Management sought to capture a sense of what it would be like to walk around a theme park set in Medieval England, and thus set out to make the park look old and run down. 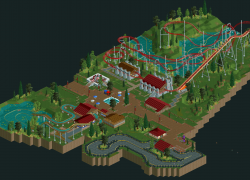 At the same time, they traded their image - a themepark set within Sherwood Forest - for more of a park, and far less of a forest. 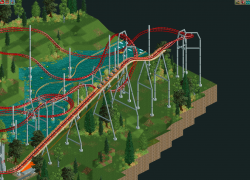 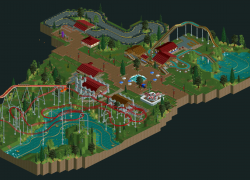 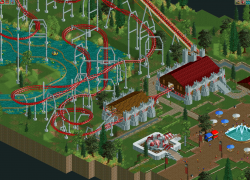 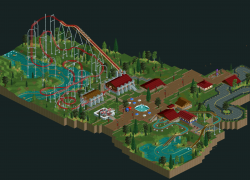 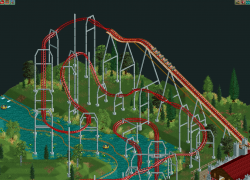 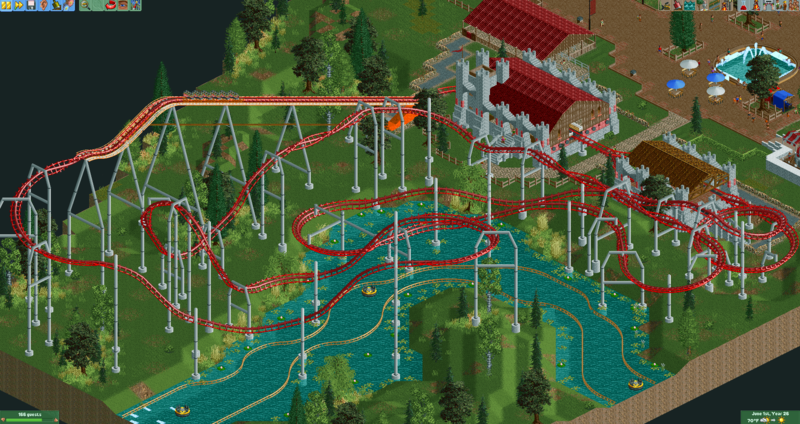 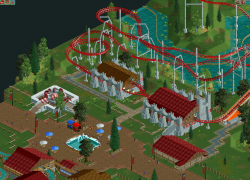 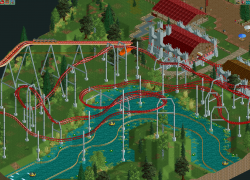 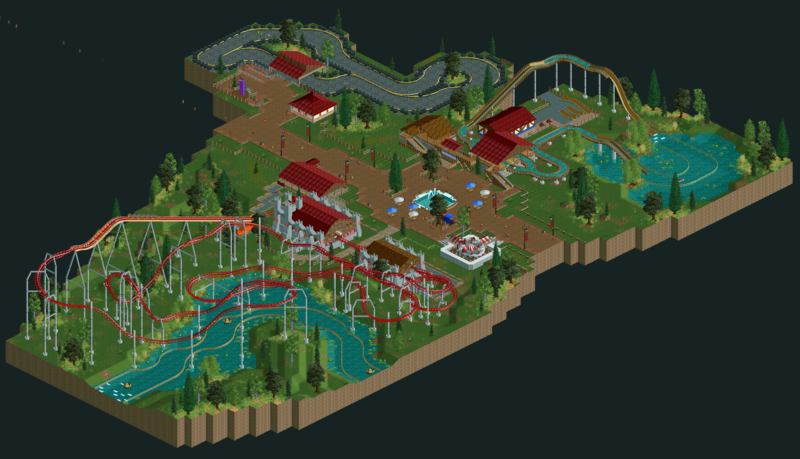 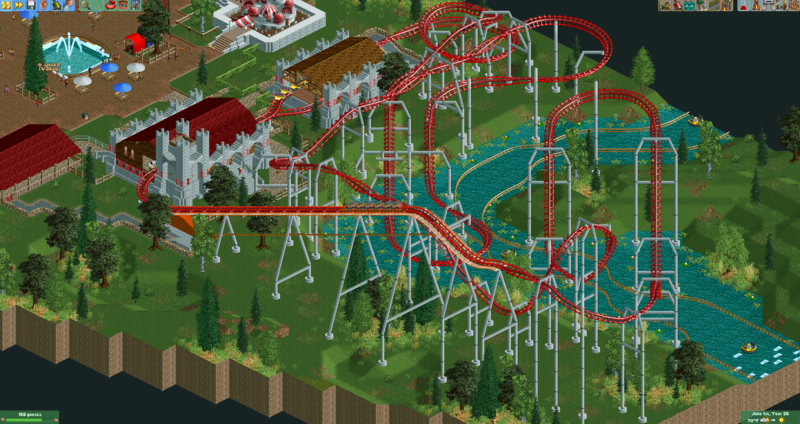 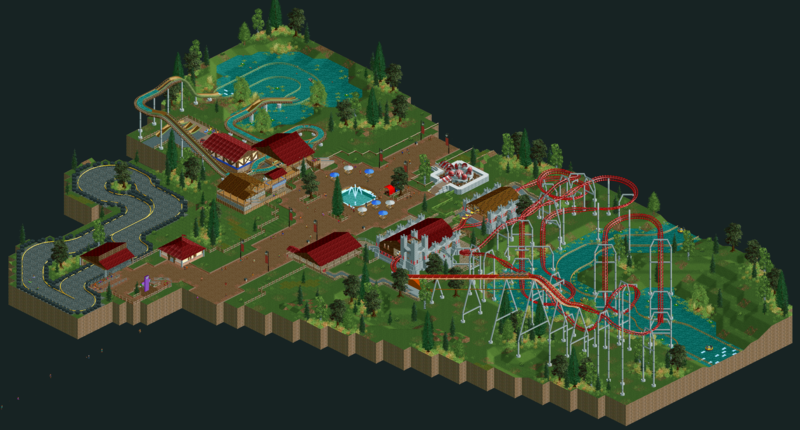 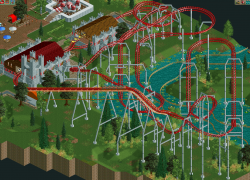 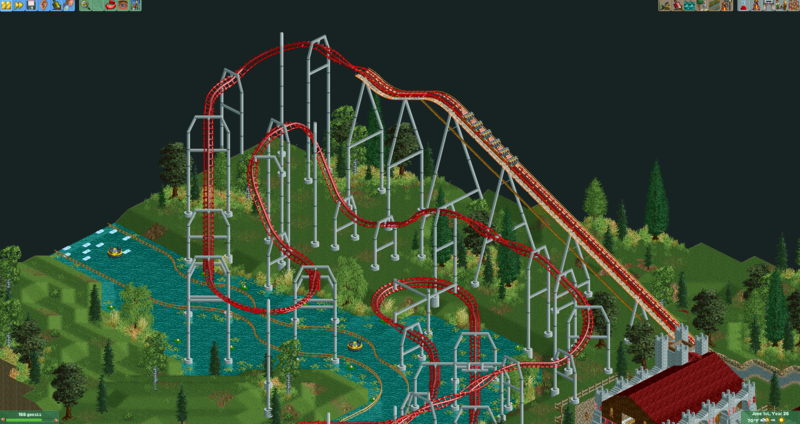 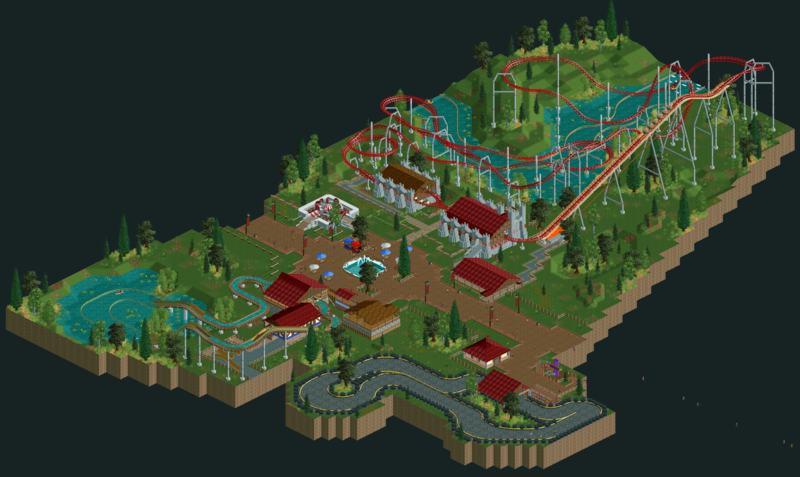 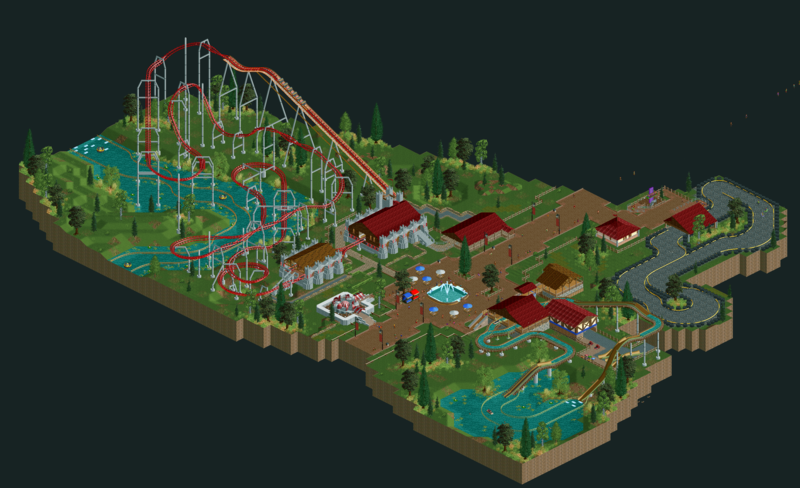 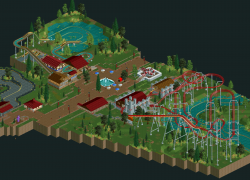 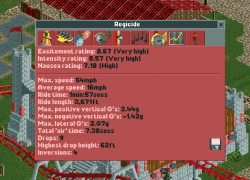 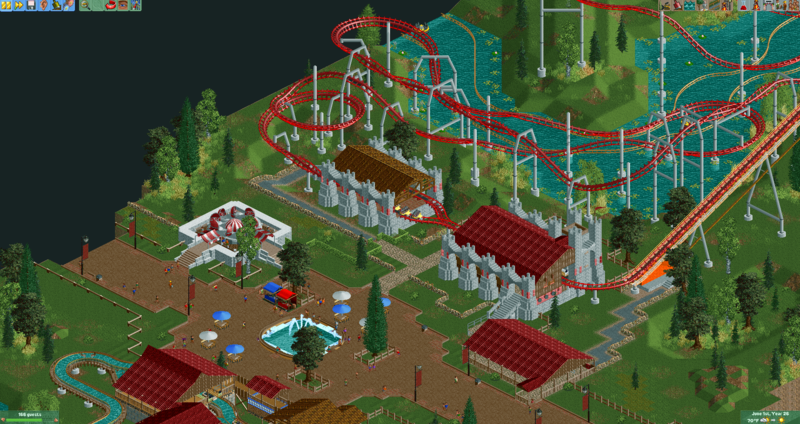 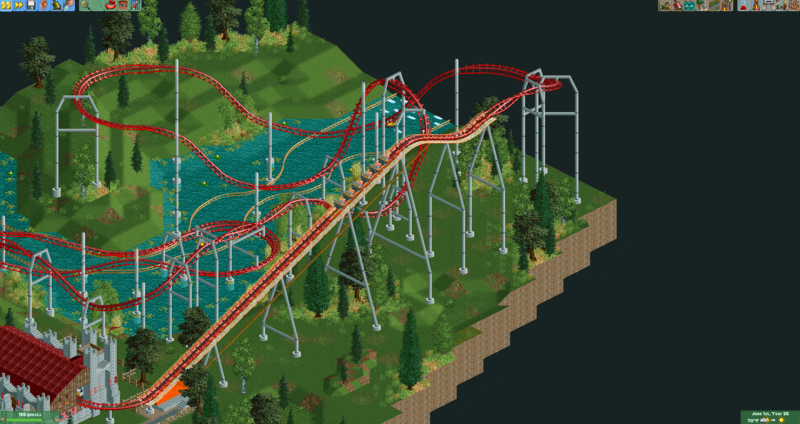 See screenshots for ratings, Open RCT2 is highly recommended to run the download.